4D Textiles: 3D printed hybrid textiles for shape change and self assembly – Presented by David Schmelzeisen, Insitut für Textiltechnik der RWTH Aachen University at the 3rd edition of 4D Printing & Meta Materials Conference, which takes place on 18 April 2018 at Brightlands Chemelot Campus in Sittard-Geleen, The Netherlands. Textile materials combined with 3D printing technology create the opportunity to explore “4D Textiles” – hybrid systems that can change form and/or function with the application of relatively small external energy. 4D printing is currently explored with the use of smart materials allowing a 3D printed structure to change form under the application of heat. 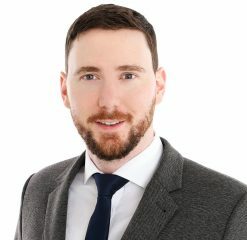 Hybrid textiles are being explored with the use of elastic knitted fabrics and 3D printing to create interesting shapes formed by the stored elastic energy in the textile. 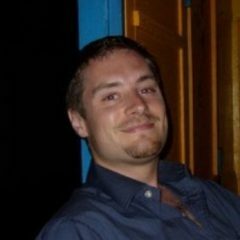 There has been rapid growth in research regarding 3D printing in recent years driven by the low cost and material efficiency of the technology. Combining 3D printing and textile materials is still a relatively new research area. However it is a growth area that offers the promise of “4D Textiles” – hybrid textile/3D printed structures that can change structural form with time. 4D Textiles explore the interaction of elastic textiles and 3D printing, wherein the textile is pre-stretched prior to printing, and after the printing is complete the fabric strain causes curvature in the assembly for example. The underlying concept behind these hybrid material systems is to store energy in the textile material prior to printing and then release that energy to affect form and function of the hybrid system. Typically knitted fabrics that contain elastic material are used due to the high elastic strain available and sufficient recovery force. 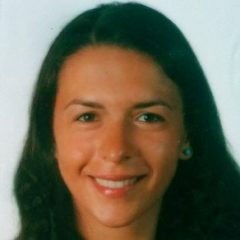 4D printing of modified polycaprolactone with self-healing abilities – Presented by Marta Invernizzi, Politecnico di Milano at the 3rd edition of 4D Printing & Meta Materials Conference, which takes place on 18 April 2018 at Brightlands Chemelot Campus in Sittard-Geleen, The Netherlands. 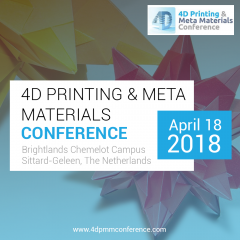 4D Shoemaking – Presented by Niek van Sleeuwen, Perflex, Eindhoven University of Technology at the 3rd edition of 4D Printing & Meta Materials Conference, which takes place on 18 April 2018 at Brightlands Chemelot Campus in Sittard-Geleen, The Netherlands. The current way we deal with production of footwear is based on quick replacement of your current pair. From active tuning of single cell stiffness towards multipurpose (re)programmable mechanism – Presented by Florent Cosandier, CSEM at the 3rd edition of 4D Printing & Meta Materials Conference, which takes place on 18 April 2018 at Brightlands Chemelot Campus in Sittard-Geleen, The Netherlands. Mechanical metamaterials are a sub-category of designer materials where the geometry of the material at the small-scale is rationally designed to give rise to unusual properties and functionalities. Here, we propose the concept of “action-at-a-distance” metamaterials where a specific pattern of local deformation is programmed into the fabric of (cellular) materials. 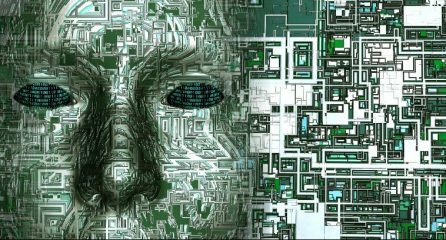 The desired pattern of local actuation could then be achieved simply through the application of one single global and far-field force. We proposed graded designs of auxetic and conventional unit cells with changing Poisson’s ratios as a way of making “action-at-a-distance” metamaterials. We explored five types of graded designs including linear, two types of radial gradients, checkered, and striped. Specimens were fabricated with indirect additive manufacturing and tested under compression, tension, and shear. Full-field strain maps measured with digital image correlation confirmed different patterns of local actuation under similar far-field strains. These materials have potential applications in soft (wearable) robotics and exosuits. 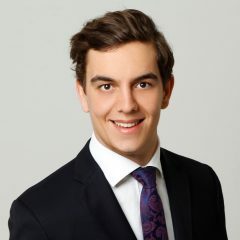 Programmable mechanical metamaterials – Presented by Matthew Berwind, Fraunhofer Institute for Mechanics of Materials at the 3rd edition of 4D Printing & Meta Materials Conference, which takes place on 18 April 2018 at Brightlands Chemelot Campus in Sittard-Geleen, The Netherlands. 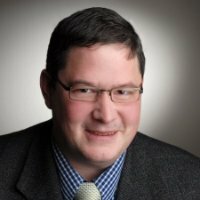 FIFDM: 3D Printing with Continuous Fiber Reinforcement – Presented by Jens Schlimbach, The Institute for Composite Materials (IVW), at the 3rd edition of 4D Printing & Meta Materials Conference, which takes place on 18 April 2018 at Brightlands Chemelot Campus in Sittard-Geleen, The Netherlands. 4D Printing for new Building Façades Design – Presented by Hiroya Tanaka, Keio University SFC at the 3rd edition of 4D Printing & Meta Materials Conference, which takes place on 18 April 2018 at Brightlands Chemelot Campus in Sittard-Geleen, The Netherlands. Wikipedia says that “4D printing” adds the dimension of transformation over time. The printed product reacts with parameters within the environment (humidity, temperature, etc.,) and changes its form accordingly. We think one of killer applications of 4D Printing is Building Façades Design. I will talk about new architectural facades design, which is realized by our original software “Fabrix” and original ‘vertical’ 3D(4D) Printer. B.A in Integrated Human Studies, Kyoto University (1998). 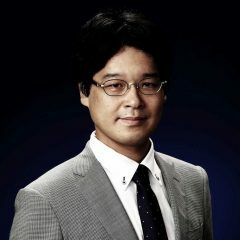 M.A in Human and Environmental Studies, Kyoto Universty (2000), Ph.D in Engineering, the University of Tokyo (2003), Lecturer at Keio University (2005), Assitant Professor (2008), Visiting Scholar of MIT School of Architecture (2010). 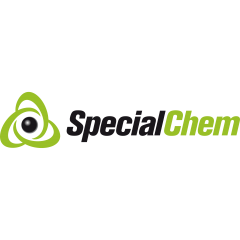 4D Printing & Meta Materials Conference welcomes SpecialChem as Media Partner. 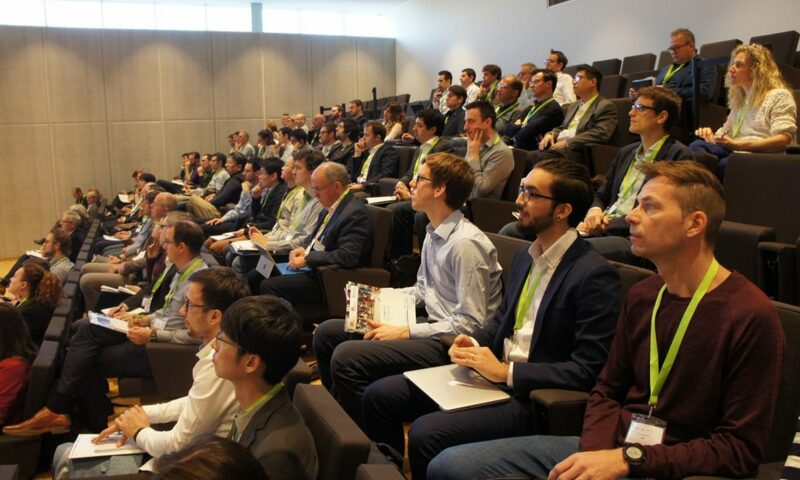 The event takes place on 18 April 2018 at Brightlands Chemelot Campus, Geleen, The Netherlands.